Mandatory fields are marked with *. Your data will only be used to process your inquiry and will not be passed on to third parties. * Yes, I have read the information on privacy. 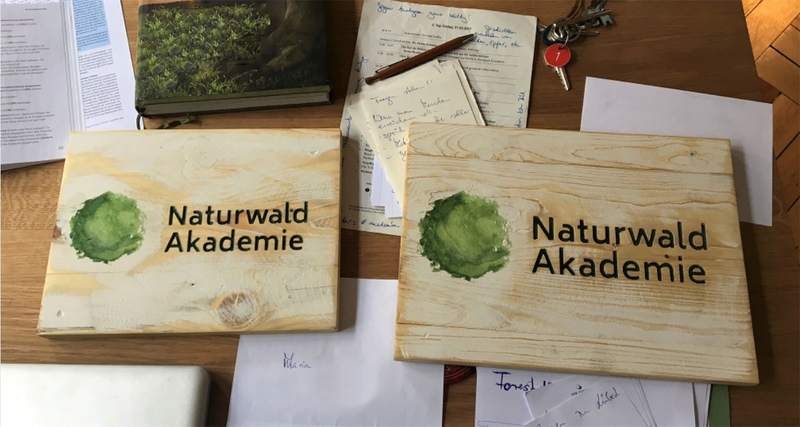 Naturwald Akademie is a non-profit limited company. The seat of the academy is Berlin, Germany. The tax office for corporations I Berlin certified us on 25.05.2016 the non-profit status. We can issue a donation receipt for donations. Your donation is usually tax deductible in Germany.